Where are the Mountain Gorillas in Uganda? 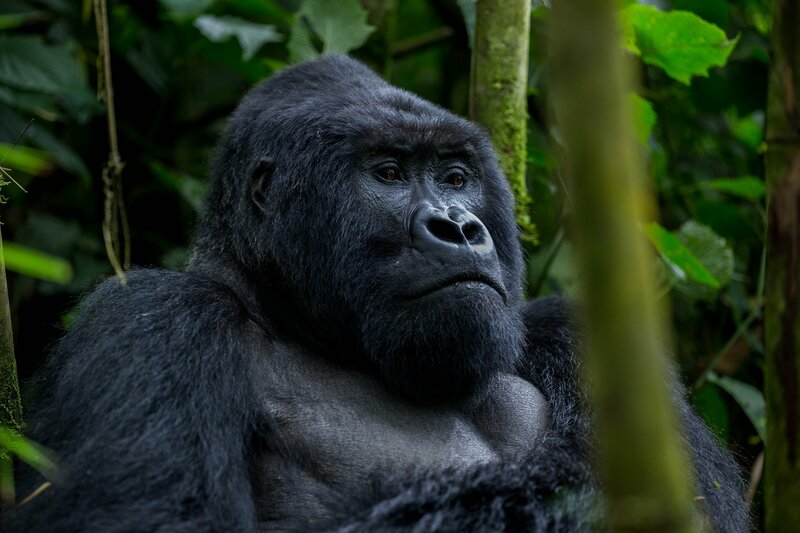 Visit the Mountain Gorillas in the Bwindi impenetrable forest and enjoy the ultimate gorilla experience. We offer tailor made and scheduled Gorilla trekking and wildlife safaris in Uganda and Rwanda at unbeatable prices all inclusive. 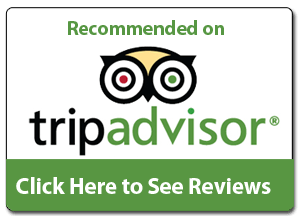 Alongside your gorilla trek, we combine other interesting activities such as chimpanzee trekking, game viewing, mountain hiking, community tourism, white water rafting and so much more depending on the interest of every traveler. 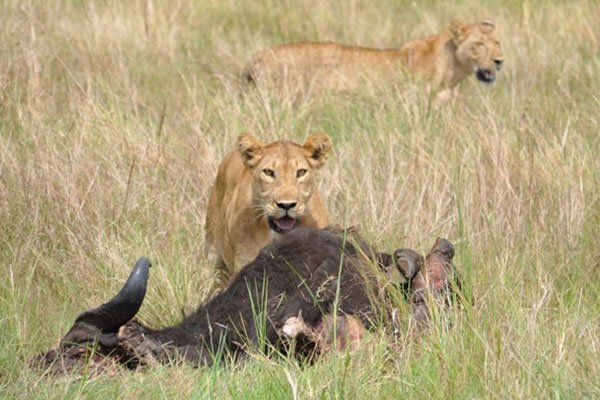 At Adventure in the Wild Safaris, we strive to ensure that you enjoy the most memorable Adventure in East Africa. 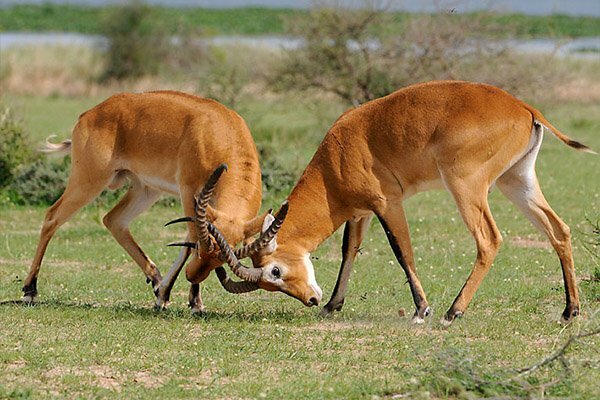 Contact us to plan your Adventure safari! Enjoy your Gorilla trek in Bwindi forest and visit the beautiful lake Bunyonyi. 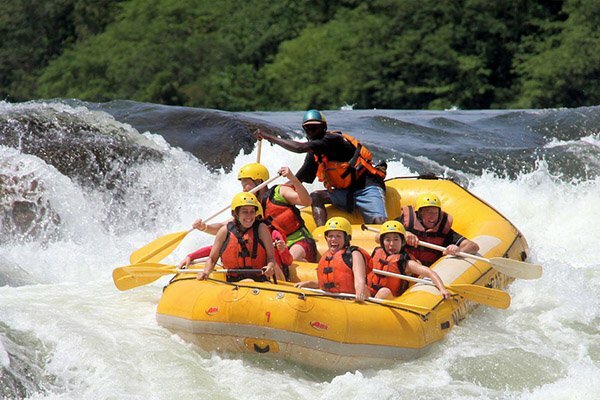 Visit the endangered mountain gorillas in Bwindi, and also go for white water rafting on River Nile. 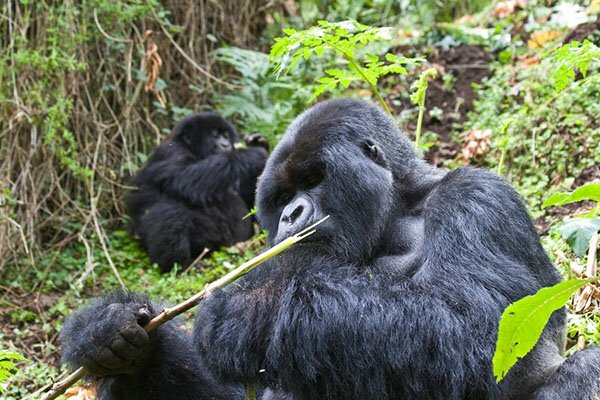 Track the mountain Gorillas twice in Two different sectors of Bwindi national park, also visit the Batwa. 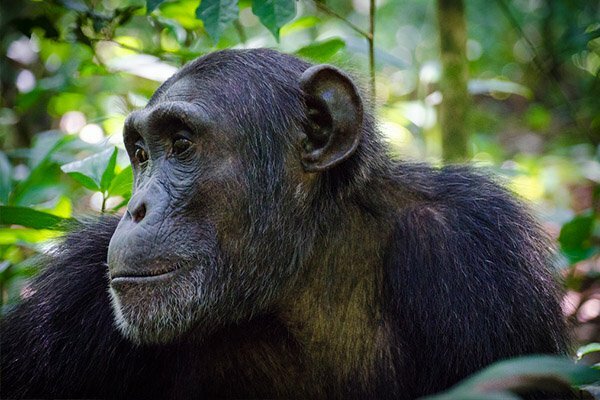 Track the Chimps in Kibale forest then proceed to track the Gorillas in Bwindi Impenetrable national park. 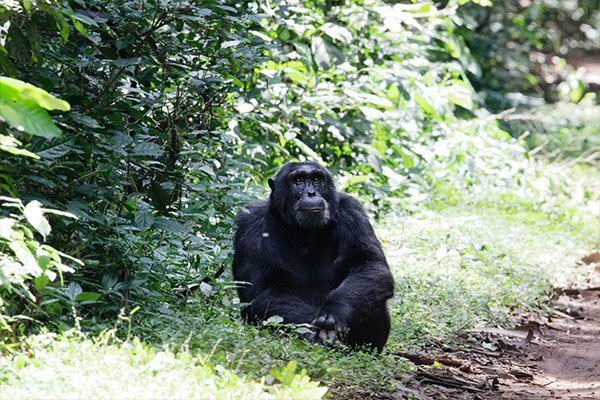 This 6 day tour takes you to Kibale to see the chimps, Game viewing in QENP and Bwindi gorilla trekking. 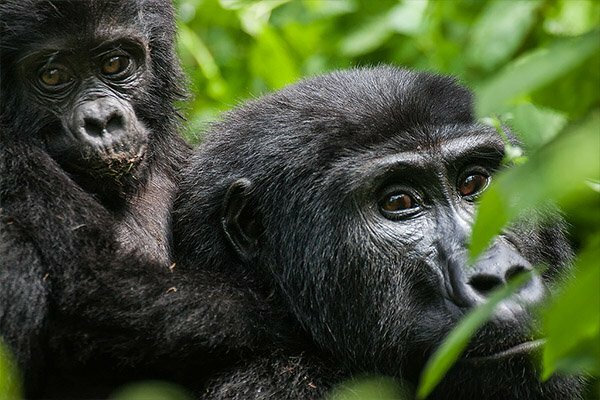 Visit the best of Uganda primates and wildlife in Kibale, Queen and Bwindi national Parks. 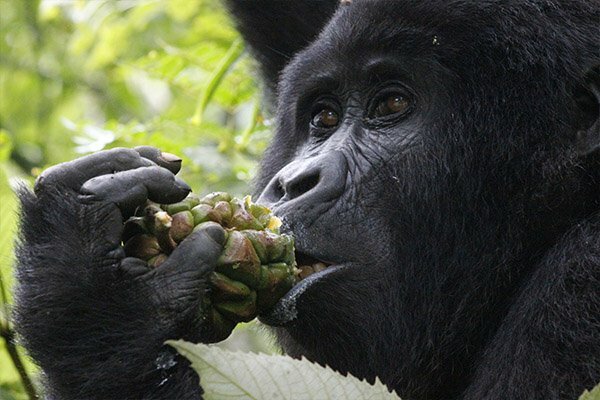 Visit Queen Elizabeth park and enjoy game viewing then go to Bwindi Forest for a gorilla trek. 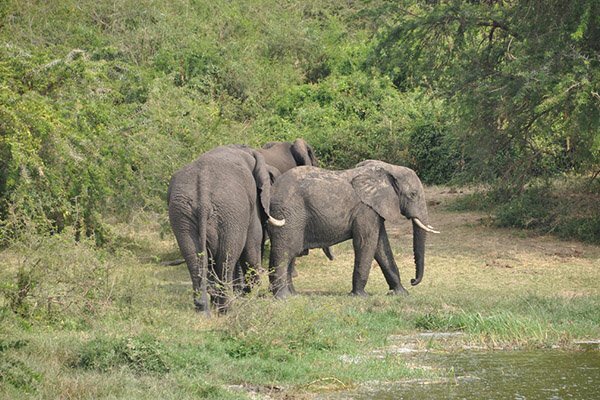 Explore Ziwa, the Murchison Falls national park and see the big five, then go for the Bwindi Gorilla trek. 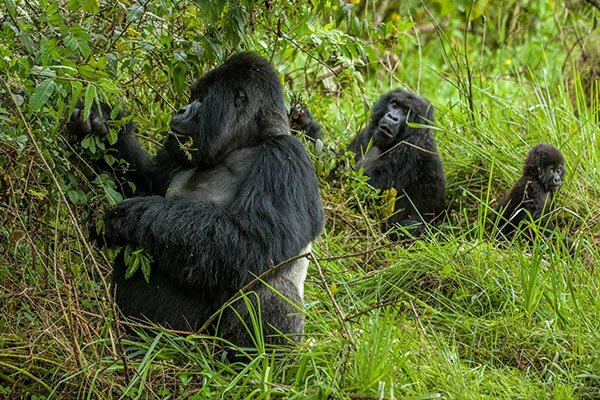 This 10 day tour offers the ultimate gorilla and wildlife experience in Uganda’s top national parks. 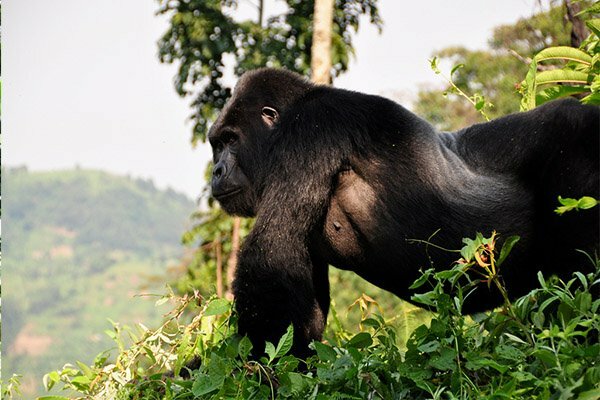 Start and end your 3 days Uganda Gorilla trekking tour from Kigali, Rwanda – Spend less time driving. 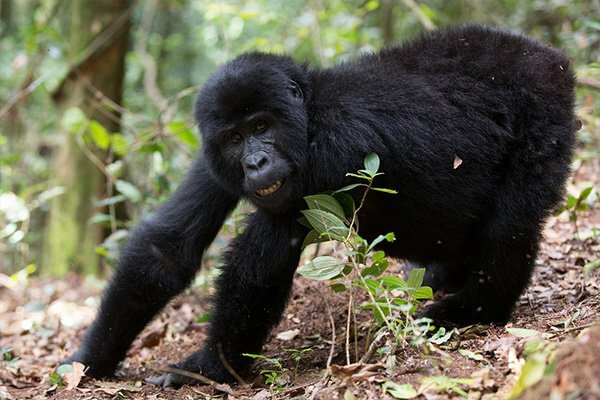 This tour starts from Rwanda, to track Gorillas in Uganda, and also go for chimp trekking in Kibale. A short two day trip starting in Kigali, Rwanda to go and track the gorillas in Bwindi Forest, Uganda. 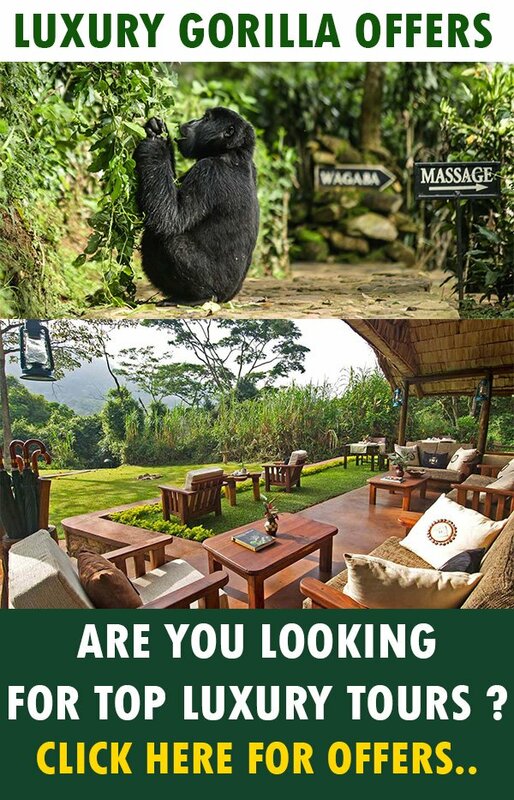 A three day Luxury Gorilla trekking safari in Bwindi national Park, stay in the Luxury Bwindi Forest lodges. 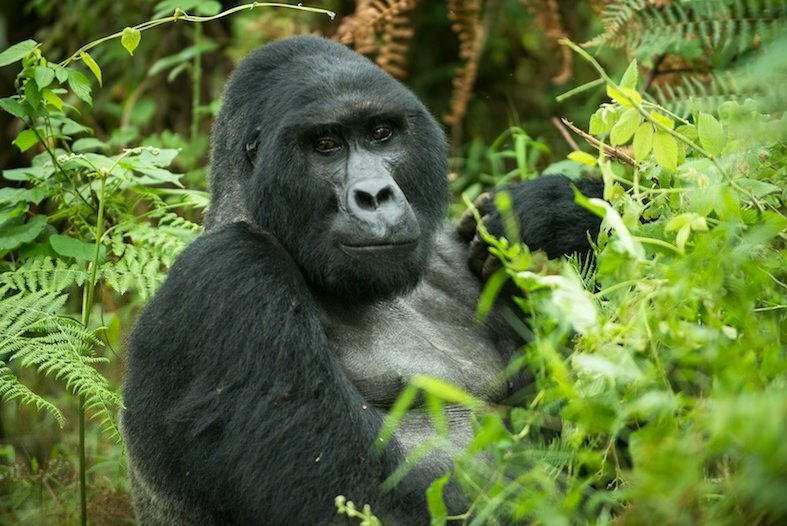 Spend Four hours with the gorillas in the Bwindi impenetrable forest national park. The Bwindi Gorilla Habituation Experience allows you stay longer with the mountain gorillas as you observe their lifestyle and habits. 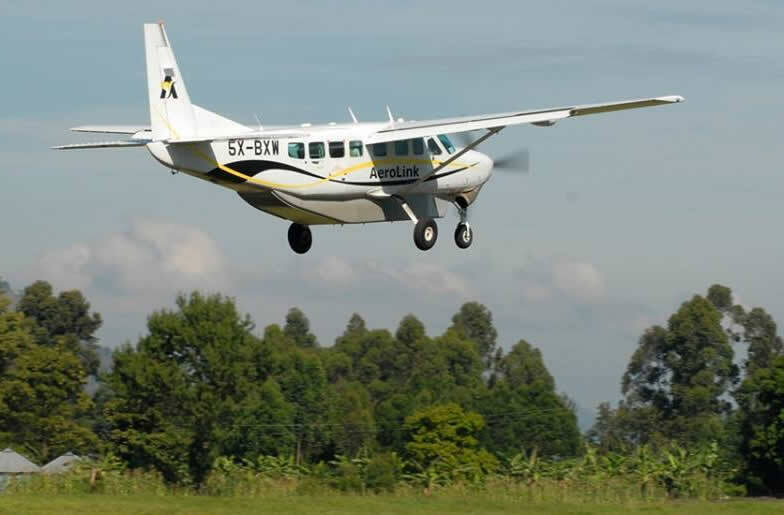 Spend less hours on the road by flying from Entebbe to Bwindi for your gorilla trekking tour. 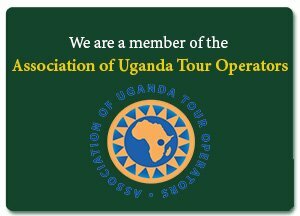 Adventure in the wild safaris is tour operator specializing in Bwindi Gorilla and Uganda wildlife safaris. 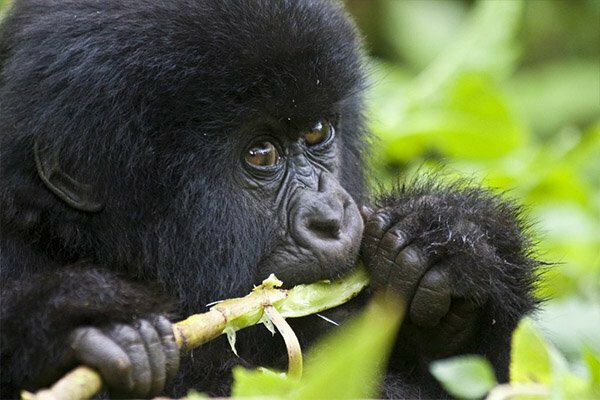 We offer a wide range of Gorilla trekking and wildlife safari packages at affordable rates with a focus on delivering high quality services for all travelers who book their trips with us. 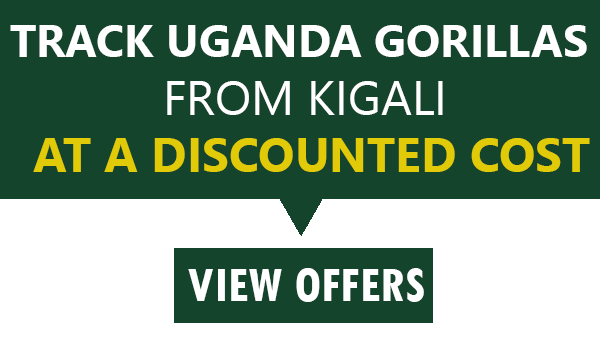 © https://bwindiugandagorillatrekking.com 2018. All rights reserved.